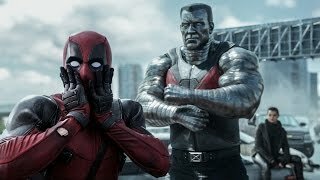 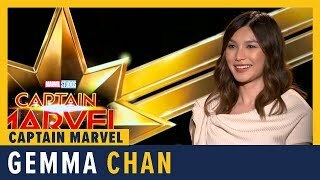 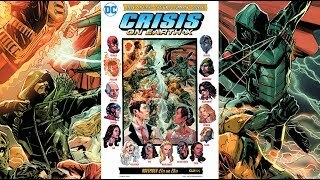 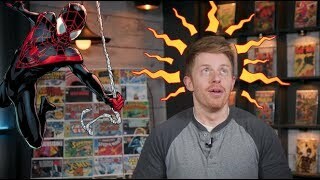 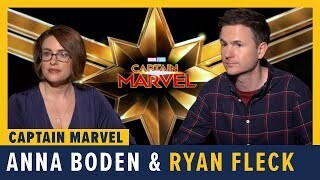 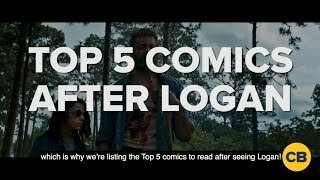 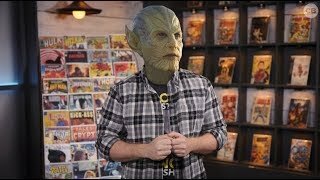 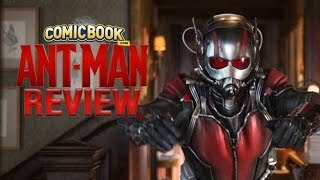 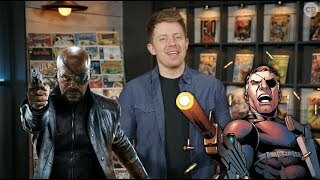 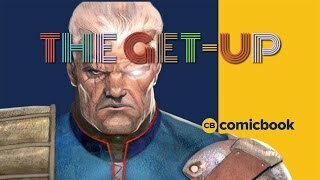 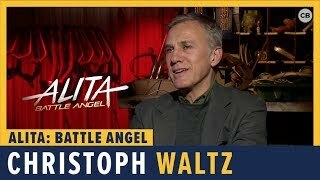 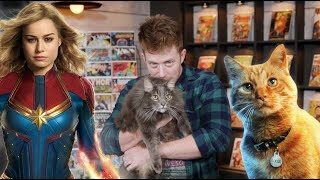 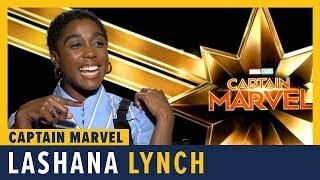 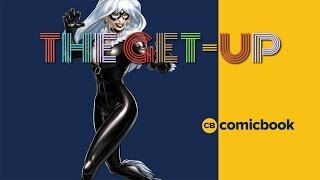 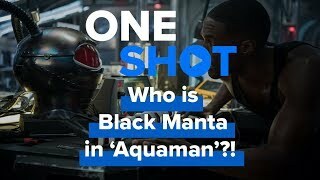 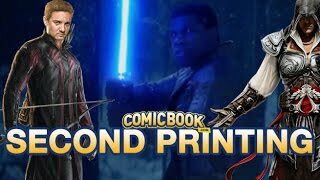 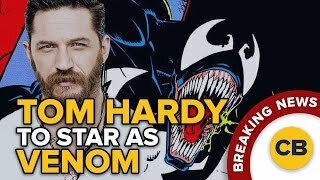 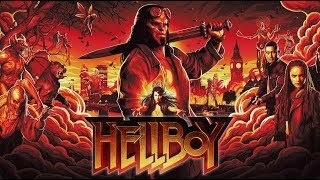 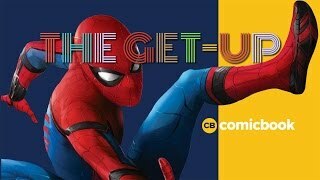 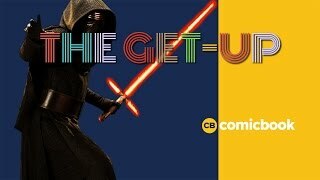 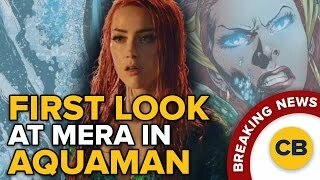 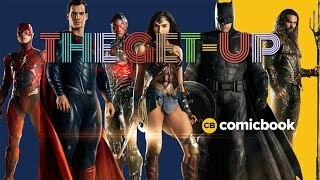 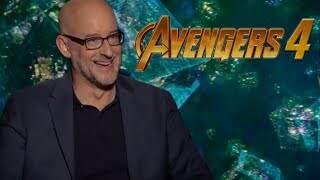 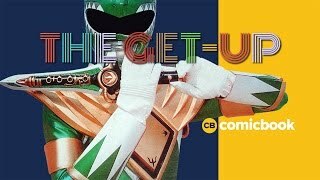 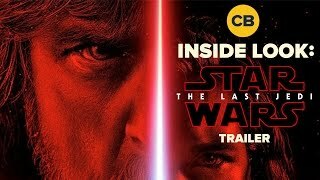 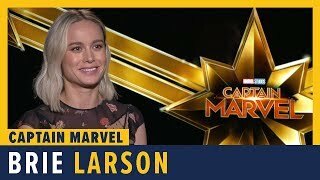 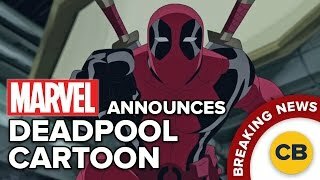 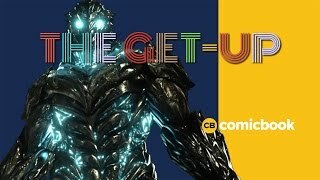 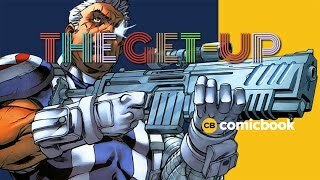 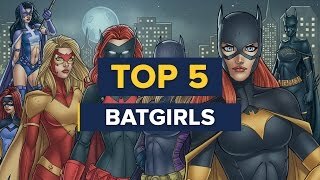 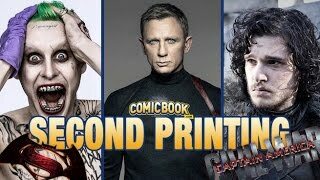 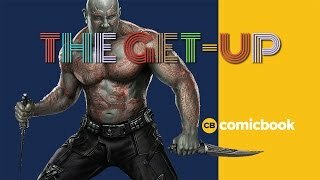 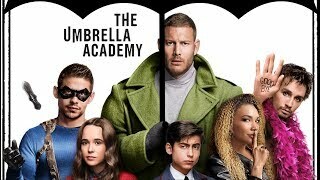 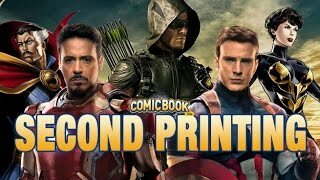 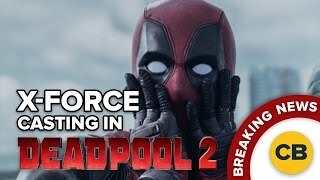 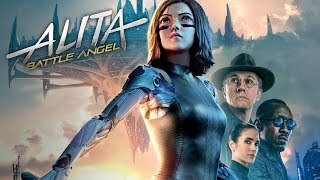 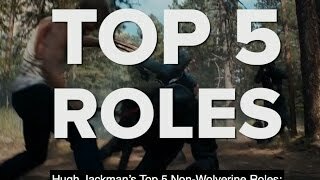 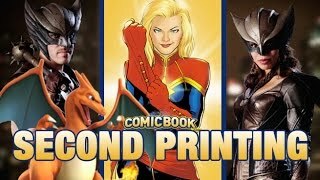 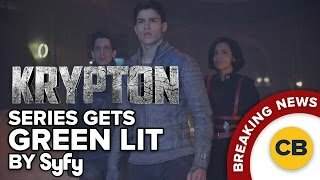 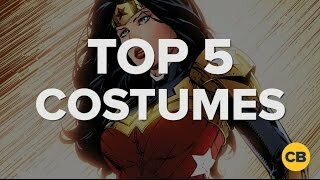 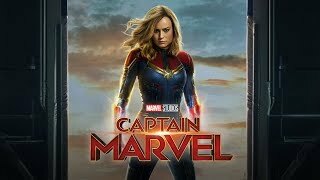 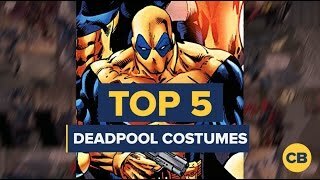 ComicBook.com interviews with your favorite celebrities and characters! 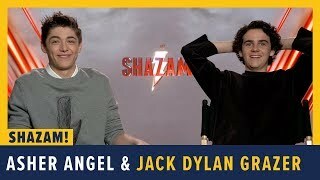 Asher Angel and Jack Dylan Grazer Talk SHAZAM! 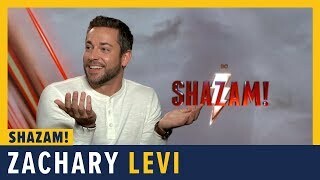 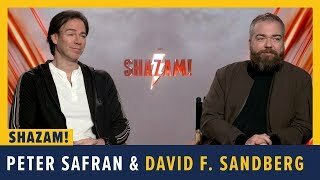 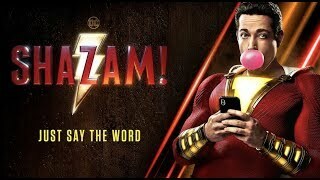 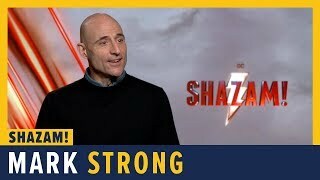 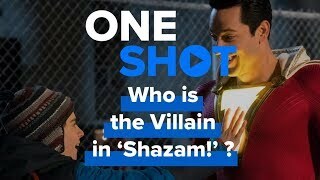 Peter Safran and David F. Sandberg Talk SHAZAM! 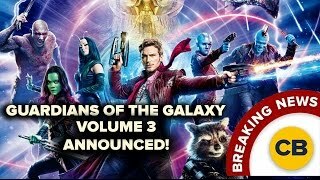 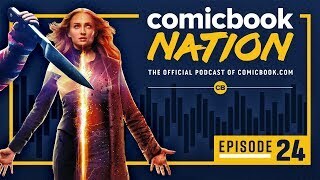 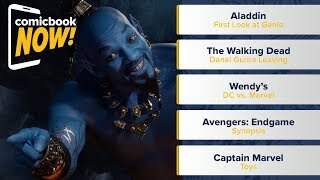 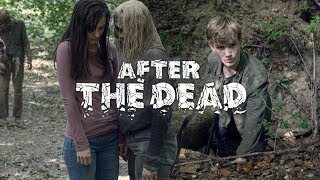 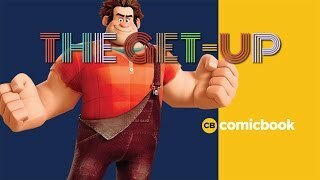 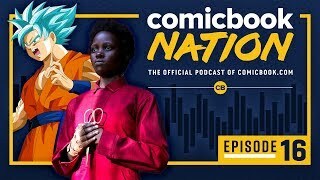 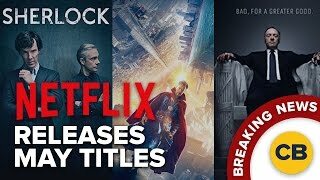 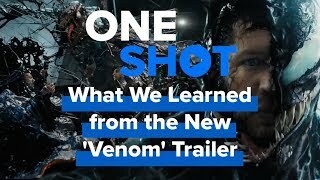 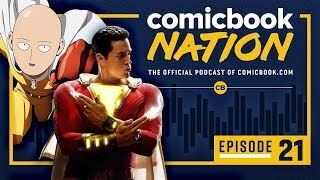 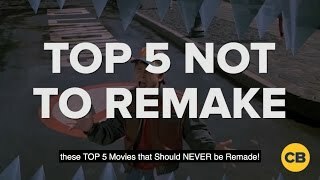 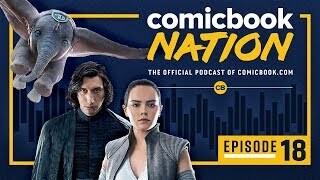 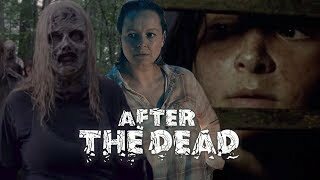 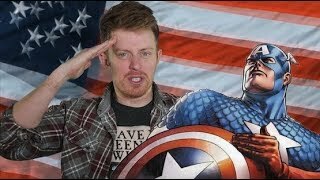 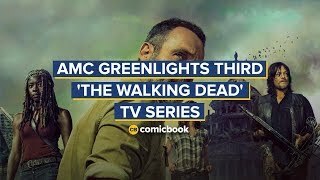 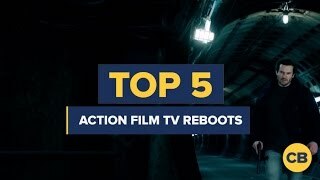 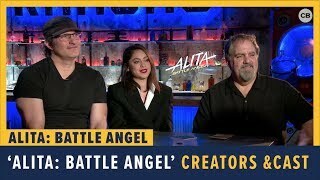 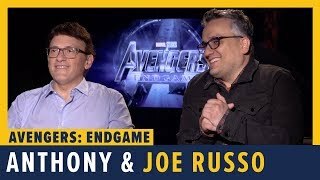 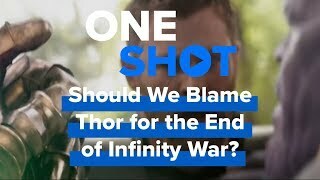 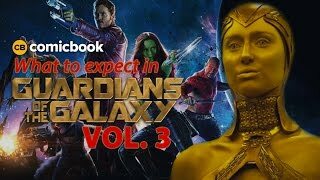 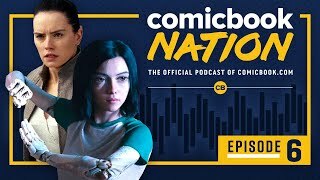 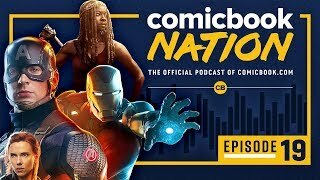 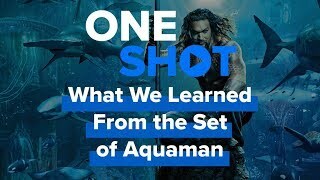 Avengers: Endgame, Aladdin, Walking Dead, - ComicBook NOW! 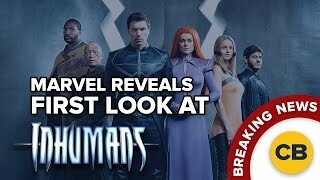 BREAKING: Marvel Reveals 1st Look at Inhumans! 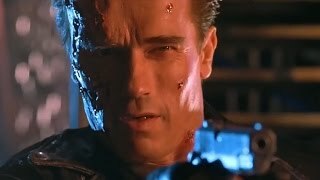 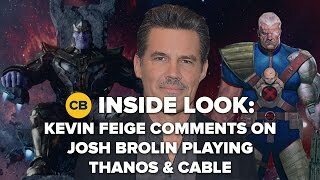 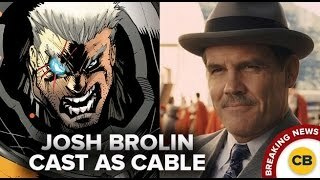 BREAKING NEWS: JOSH BROLIN CAST AS CABLE! 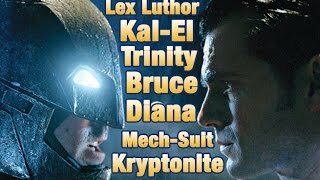 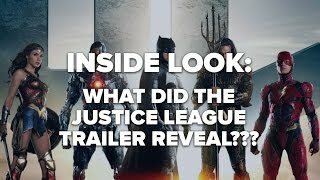 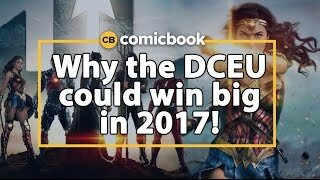 Could The DCEU Win Big In 2017?! 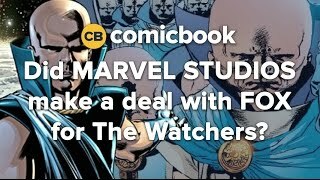 Did Marvel and FOX Make a Deal for The Watchers? 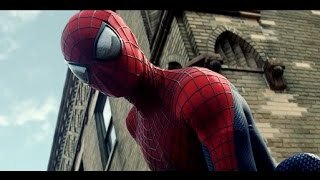 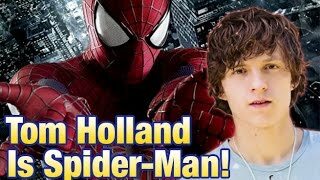 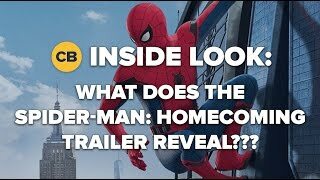 What Does the Spider Man: Homecoming Trailer Reveal? 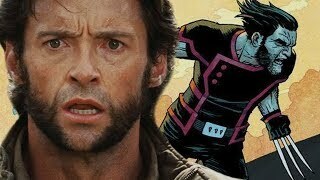 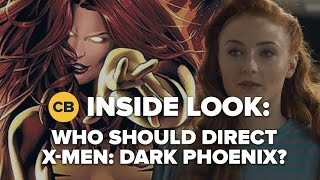 What's Next for the X-Men Franchise? 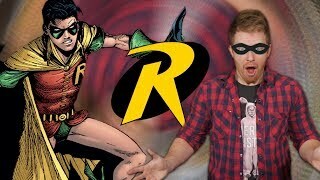 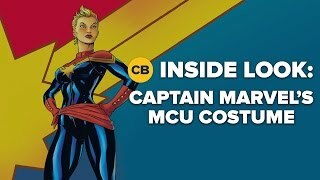 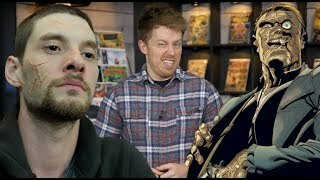 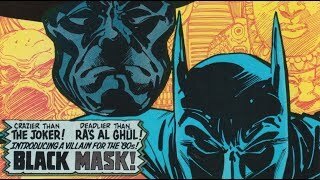 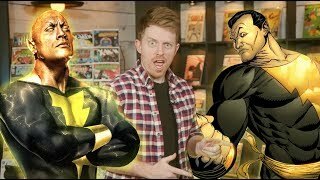 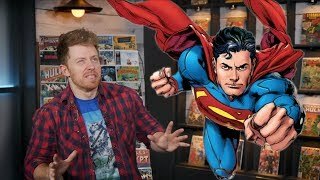 Major Issues discusses first appearances of some of the most iconic comic book figures. 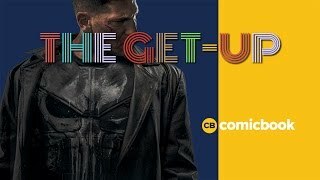 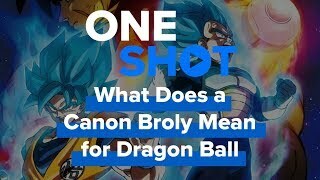 AND with each episode, we will be giving away that issue! 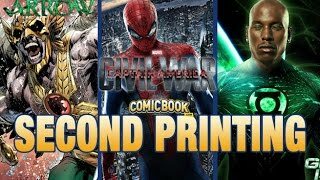 Visit ComicBook.com to enter to win. 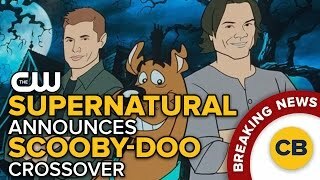 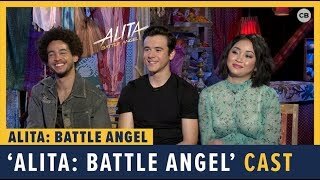 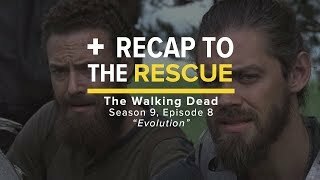 New episodes EVERY Tuesday! 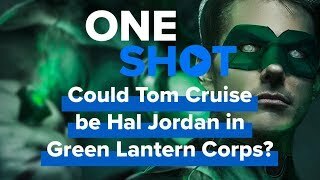 Could Tom Cruise be Hal Jordan in Green Lantern Corps? 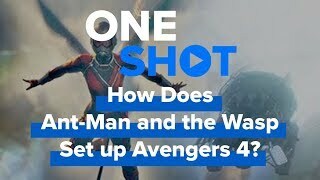 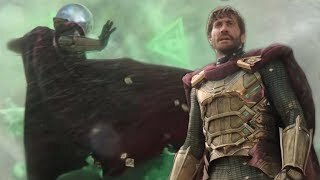 Did 'Ant-Man and the Wasp' reveal 'Avengers 4' Time Travel Secrets?! 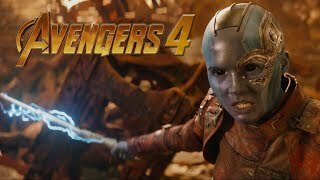 Did Karen Gillan Reveal an 'Avengers 4' Spoiler?! 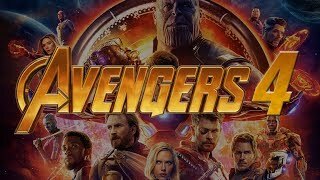 When Will the First 'Avengers 4' Trailer Be Released? 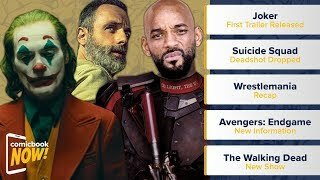 The biggest stories from each week all in on place. 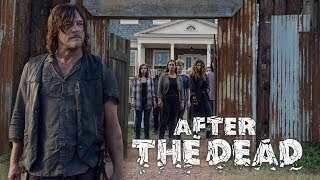 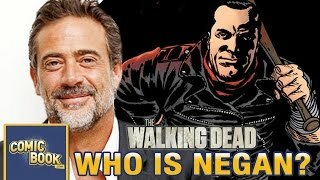 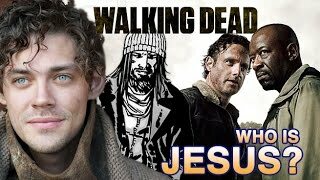 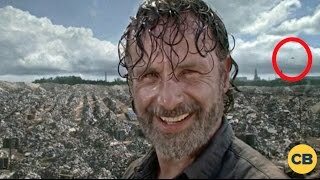 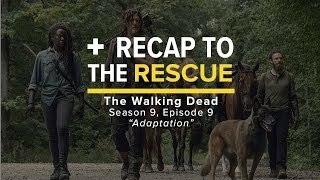 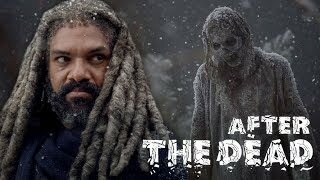 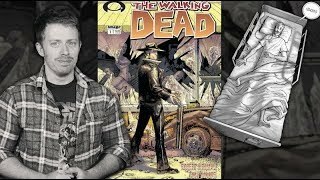 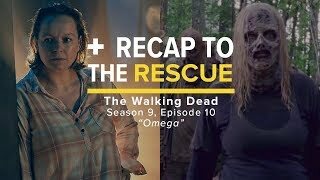 The Walking Dead: Who Is Negan? 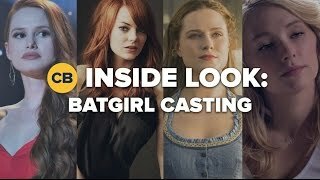 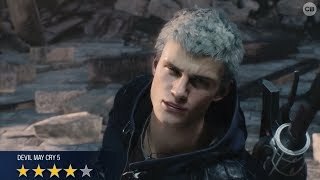 He's Been Cast! 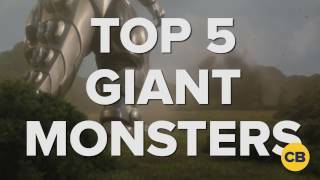 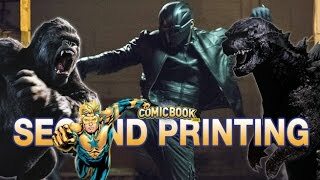 September 18, 2015: King Kong vs. Godzilla, Booster Gold Movies, & More! 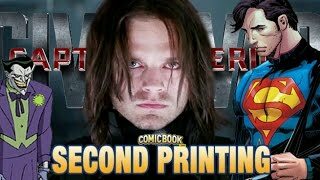 July 28, 2015: Hamill in Killing Joke, Sebastian Stan Speaks, & More! 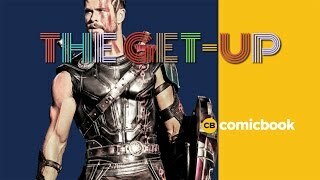 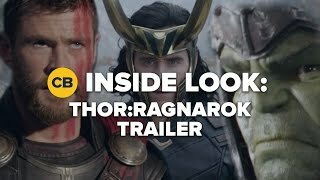 July 24, 2015: Hawkman Landing Early, Jurassic World 2, & Spidey? 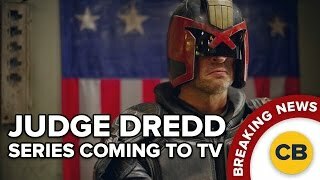 July 22, 2015: Trailers, Jon Snow, & Castings - OH MY!